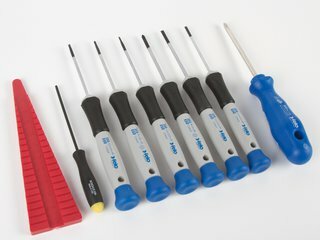 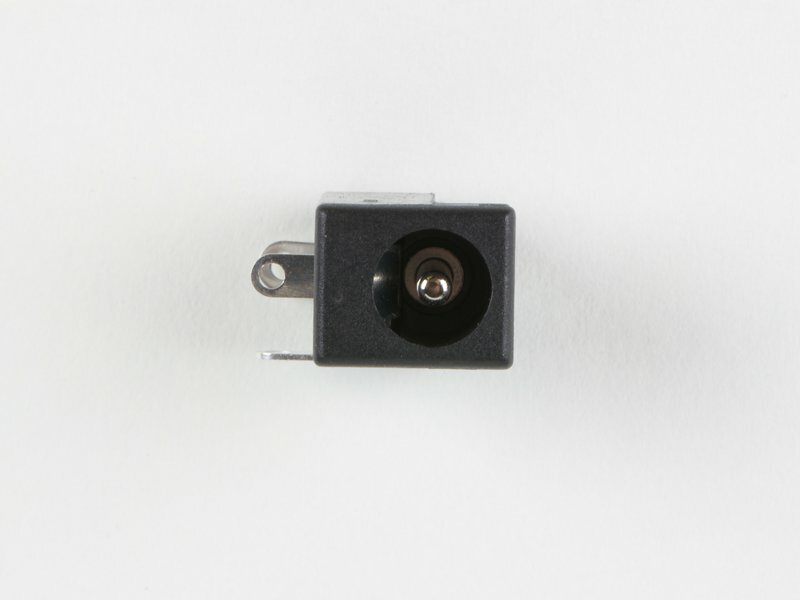 2.1 x 5.5 mm through-hole board mount high current barrel jack rated for 4 amps. 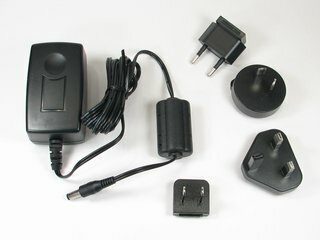 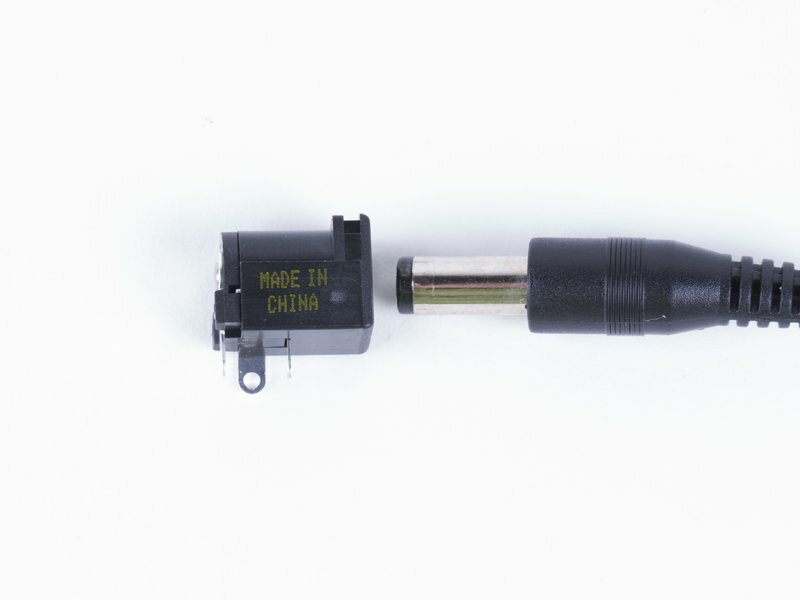 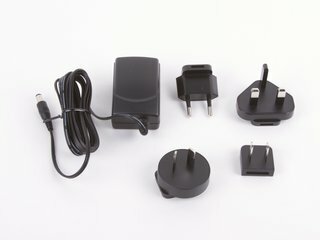 Fits our 5 V multi-plug, 9 V, 24 V and 36 V power supplies. 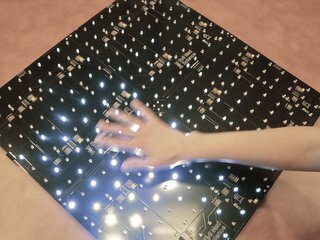 Fits a variety of boards, including Bulbdial Clock, Peggy 2, Peggy 2LE, Meggy Jr RGB, '2313 Target Boards, Diavolino, and our Interactive LED Panels. 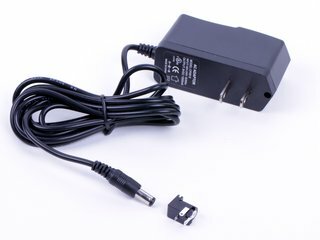 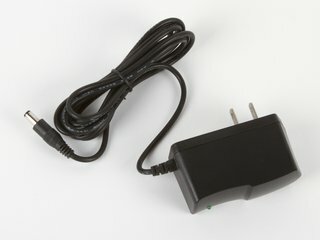 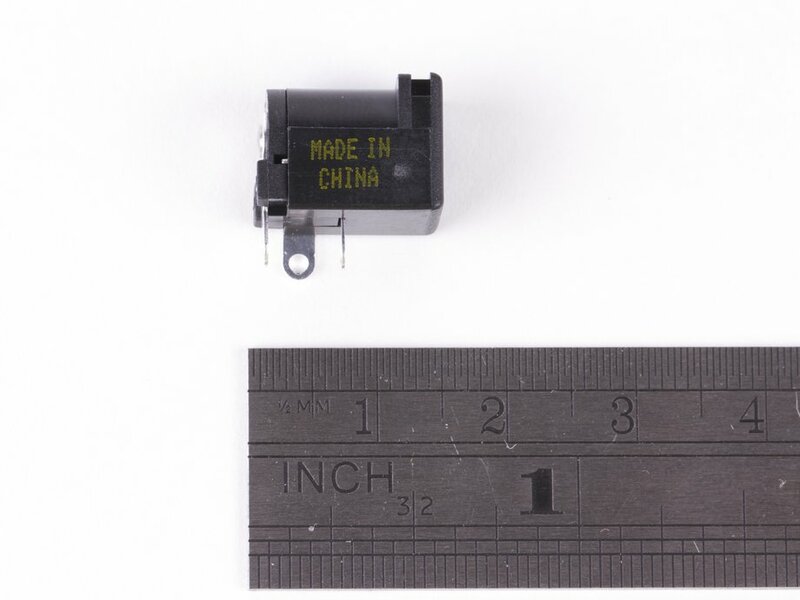 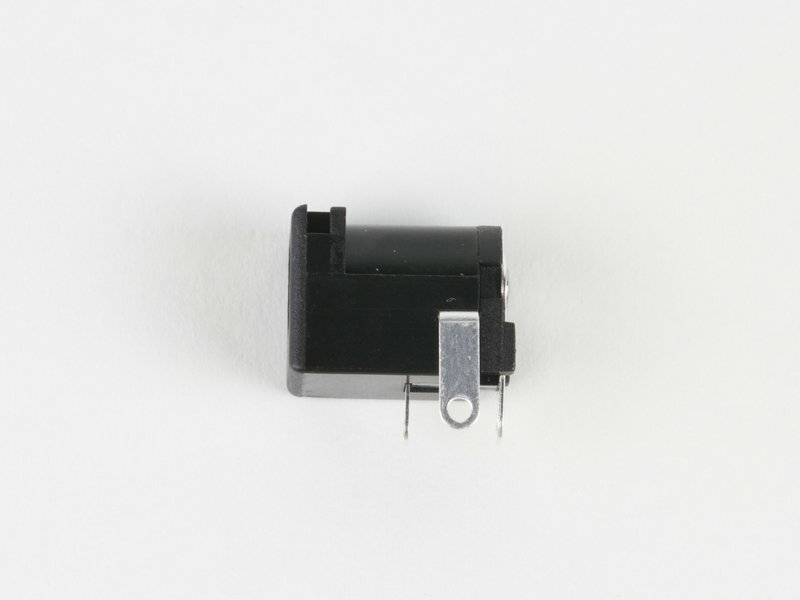 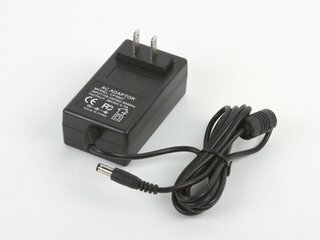 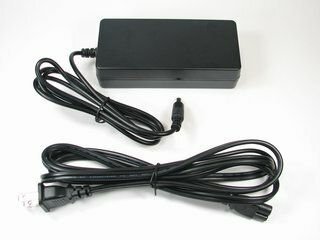 Note: Please check the power supply that you intend to use for the actual jack size needed; While this fits the power supplies listed above, it does not fit (for example) our 5 V 1 A US power supplies, which take this 2.5 x 5.5 mm jack.